Enhanced digital controls can contribute to improving the performance of hydropower fleets, plants and equipment by reducing costs and optimising asset management. Digital control systems can also play a major role in improving decision-making and supporting operations to work more efficiently. The fact that a growing number of the world’s hydropower plants needs to be refurbished and modernised in the next few years makes the transformation process so highly challenging. The workshop will bring together experts from leading operator and manufacturer companies as well as related stakeholders to discuss challenges and opportunities for the operation of hydro power fleets accruing from digital transformation. Based on practical examples you will gain insights on how digital solutions are already successfully implemented and applied. This may contribute to improving and optimising digital solutions in your own company. There will be enough time for detailed bilateral discussions and for answering questions. In this context and as a valuable complement to the lectures, on 26 April 2019 all participants are invited to visit the Rabenstein run-of-river power plant, which is located near Frohnleiten/ Styria. 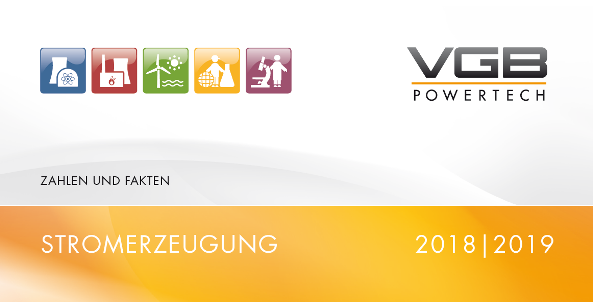 In Rabenstein VERBUND Hydro Power will present 12 vesatile digital test systems, partly together with partners. Free transportation (bus shuttle) will be provided. You can see here a short video clip that VERBUND has kindly created and that might give a first impression of what you may expect from the plant visit. We are looking forward to meeting you in Graz in order to improve and optimise the operation of hydropower plants and wish you a good trip in advance. Dr M. Bachhiesl, VGB PowerTech e.V. Filipe Duarte, EDP Gestăo da Produçăo de Energia S.A.
Roman Mašika, Čez a. s.